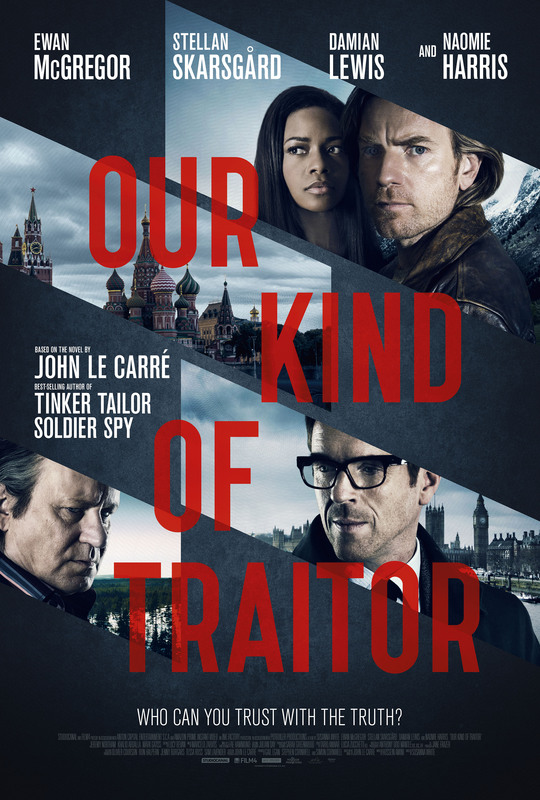 Let’s start with the poster for Our Kind of Traitor which is based on the novel by John Le Carre (who also wrote The Night Manager). While on holiday in Marrakech, an ordinary English couple, Perry (Ewan McGregor) and Gail (Naomie Harris) become friends with the flamboyant and charismatic Russian, Dima (Stellan Skarsgaard) who unbeknownst to them is a kingpin money launderer for the Russian mafia. Damian Lewis co-stars as an MI6 agent. 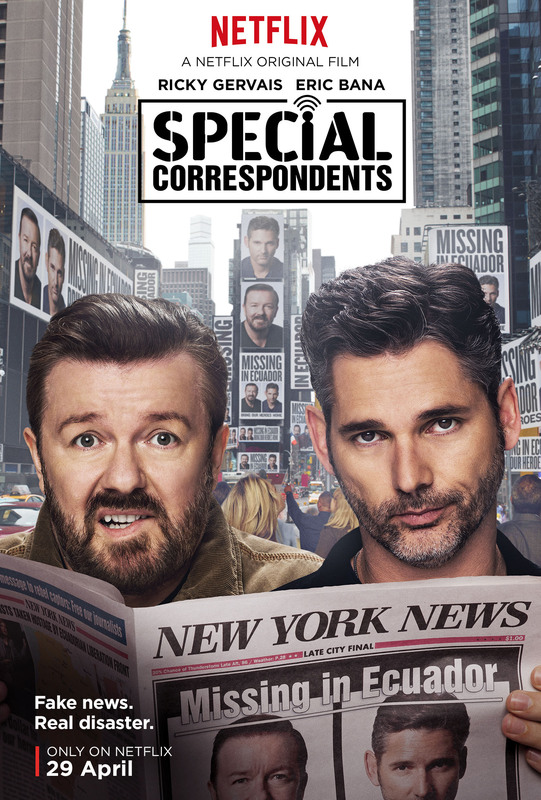 Ricky Gervais and Eric Bana star in Special Correspondents which will debut on Netflix on April 29. Gervais also directs the film which is about a struggling New York radio journalist career is in the doldrums. With his job on the line, he fakes front line war reports from the comfort of his hideout above a Spanish restaurant in Queens. Vera Farmiga, Kelly Macdonald, America Ferrera and Benjamin Bratt co-star. Batman’s back! No, not Batfleck – Lego Batman! 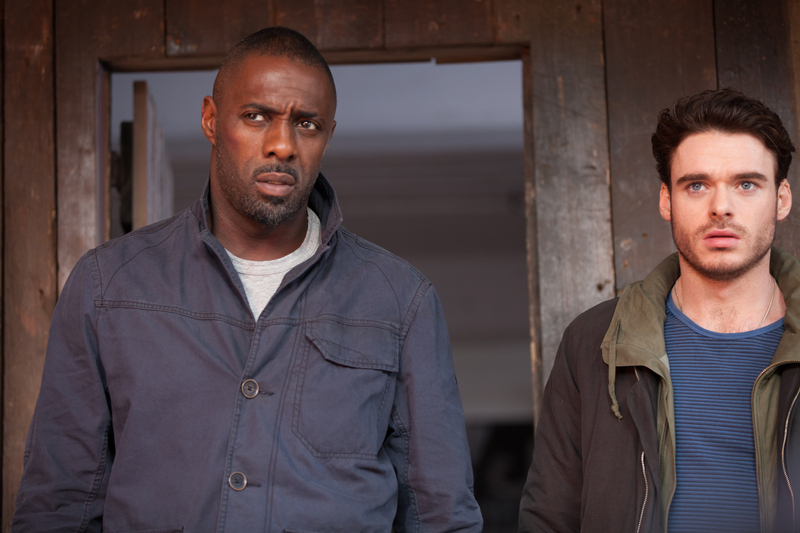 The first trailer and images for the standalone film have arrived this week. 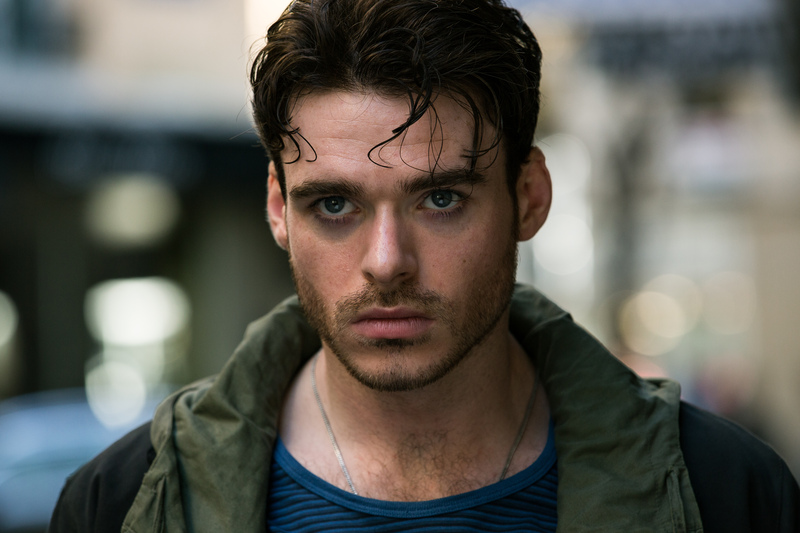 We’ve got a while to wait though, the film itself isn’t released until February 2017. 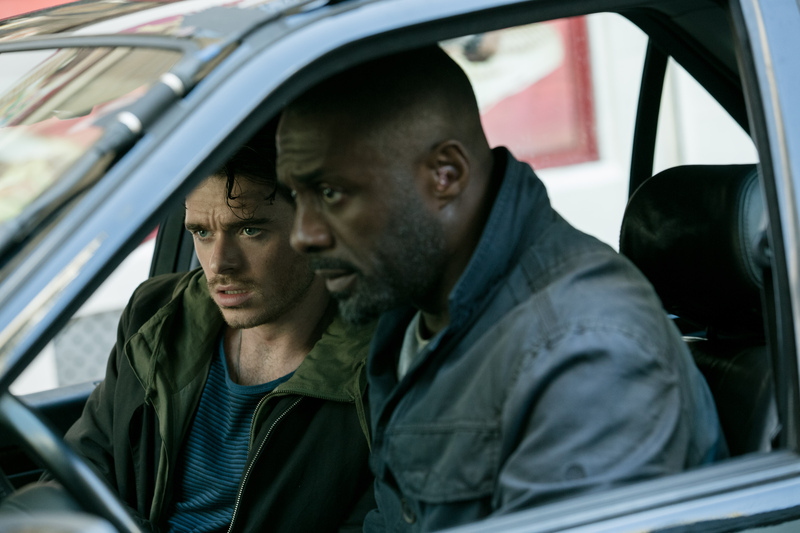 Idris Elba and Richard Madden star in thriller Bastille Day, released in the UK on April 22. 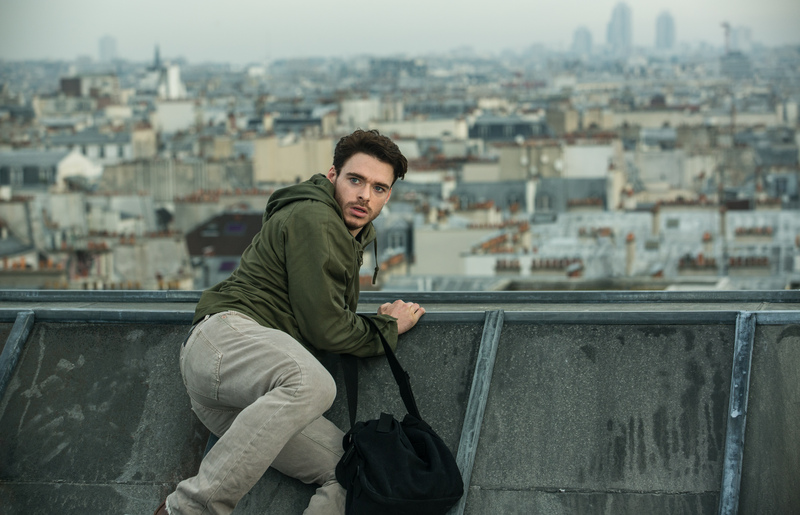 Game of Thrones star Madden plays Michael Mason, an American pickpocket living in Paris who finds himself hunted by the CIA when he steals a bag that contains more than just a wallet. 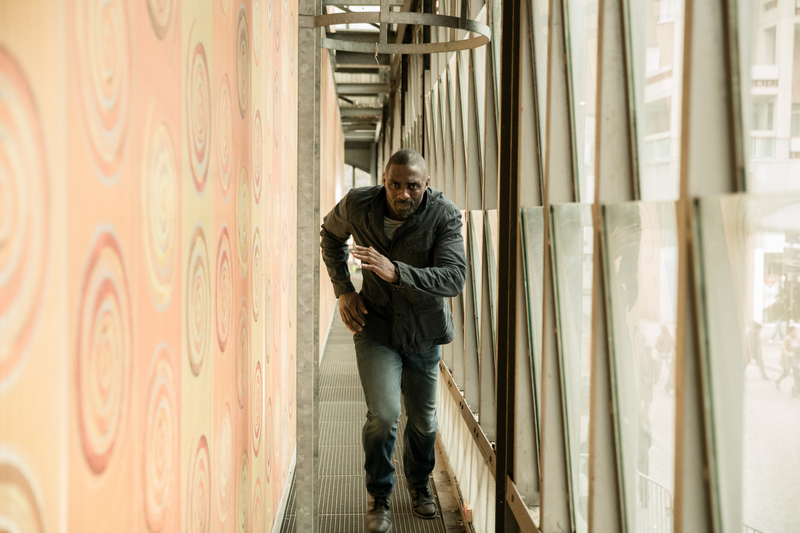 Idris Elba is Sean Briar, the field agent on the case, who soon realises that Michael is just a pawn in a much bigger game and is also his best asset to uncover a large-scale conspiracy. Miles Teller and Jonah Hill play 20-something gun runners in War Dogs. 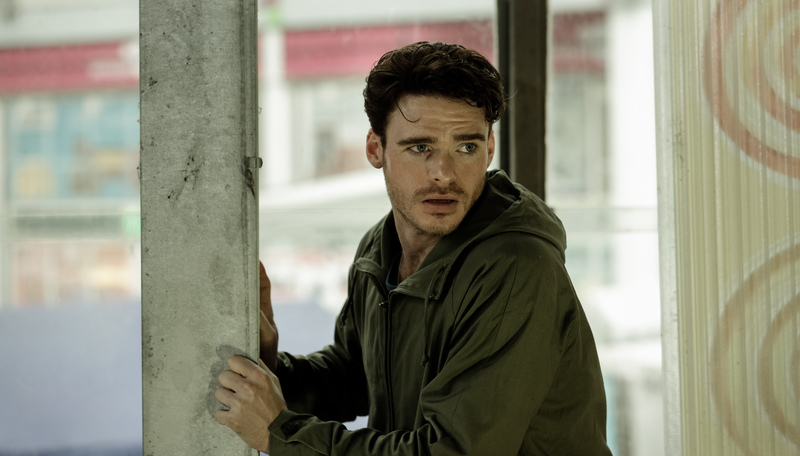 Based on a true story, the film follows two friends in their early 20s living in Miami during the first Iraq War who exploit a little-known government initiative that allows small businesses to bid on US Military contracts. Starting small, they begin raking in big money and are living the high life. But the pair gets in over their heads when they land a 300 million dollar deal to arm the Afghan Military—a deal that puts them in business with some very shady people, not the least of which turns out to be their own government. And you might have spied Bradley Cooper in the trailer.